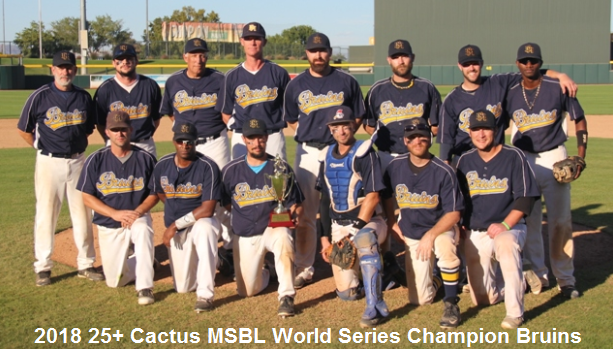 The Mid-Iowa Baseball League (MIBL) is located in and around the Des Moines, Iowa region and was founded in 1994. 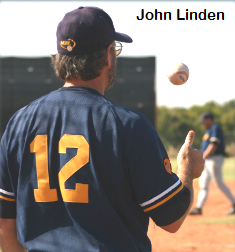 Now approaching their 25 year anniversary in 2019, we had a moment to speak with current league president and 2016 MSBL Lifetime Achievement award recipient John Linden to discuss where they’ve been and what their vision is going forward. This will also be John’s 10th anniversary at the helm. 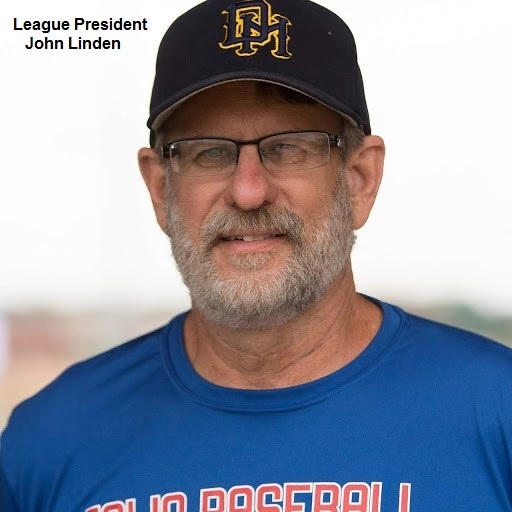 During John’s tenure as commissioner of the Mid-Iowa league they have contributed to ALS, CapCure, Louisville Slugger Warriors, Breast Cancer, American Heart Association, the Miracle League and various High School and College fields in their region. John is proud of MIBL’s philanthropy commitment of giving back to the community and to worthy organizations. “My wife, Nancy, is a Breast Cancer survivor (Save Second Base) and I am pleased the league stays involved in charitable work,” explained Linden. “I also enjoy coaching for the Iowa Baseball Camp for the Deaf every summer. I’ve been helping out for over a decade now and enjoy every minute.